The process of working on each project are always filled with joy and inspiration. This interior living room, which is associated with the tradition of hospitality, professional work and cultural heritage. 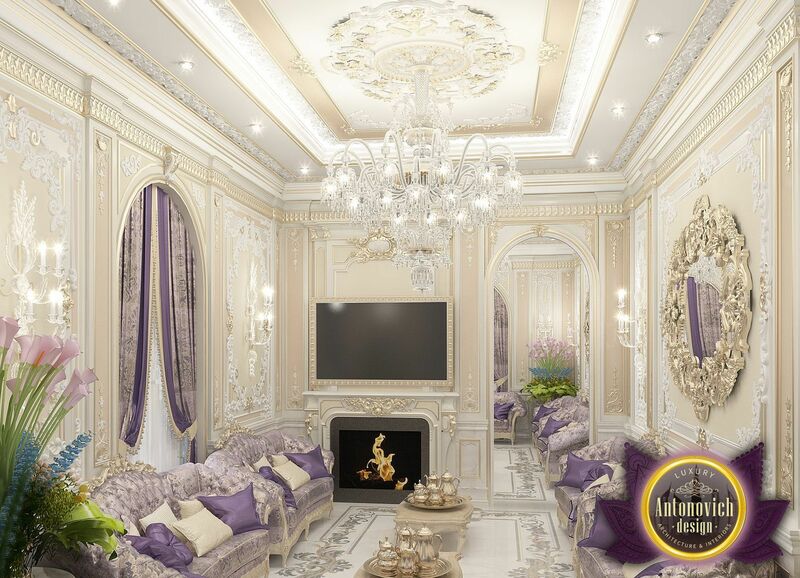 Classic style combined with oriental not only creates a harmonious atmosphere in the interior of the living room, but also a sign of material wealth and good taste. 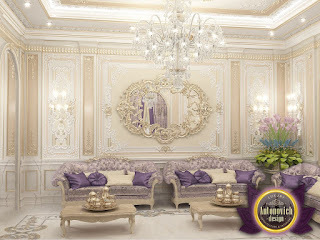 For Such interior is very important feeling of wealth, solemnity, grace. 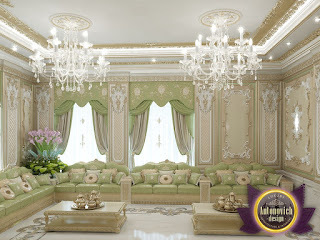 For eastern living in accordance with the prevalent fashion trends it is considered a combination of pastel colors with gold, but it cannot be overloaded with plenty of colors and details. 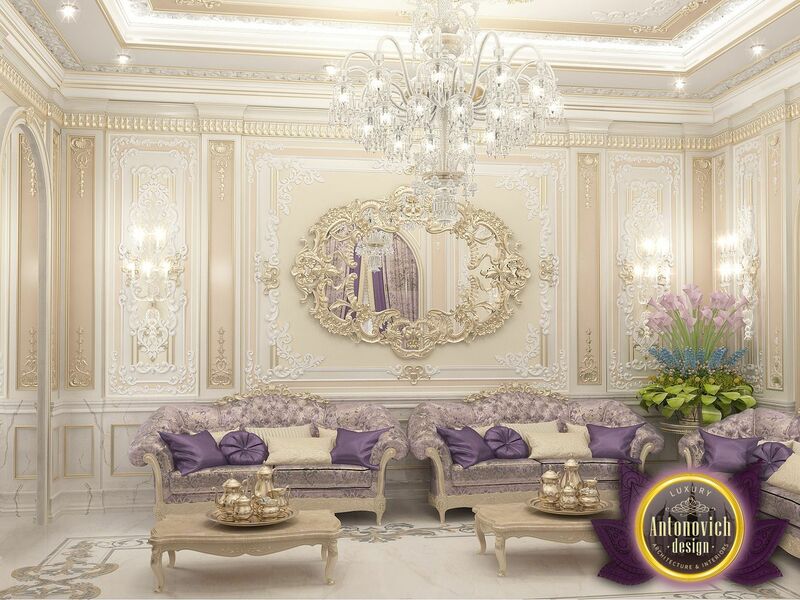 To create a grandiose interior optical effect can be augmented by the soft LED lighting that accentuate the luxurious interior features. 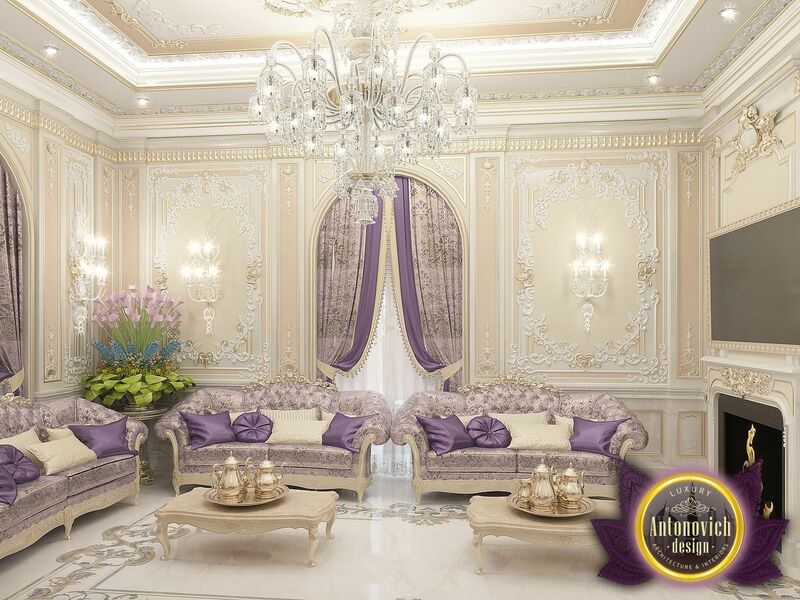 The elite textiles, fine marble, gilding, comfortable furniture. 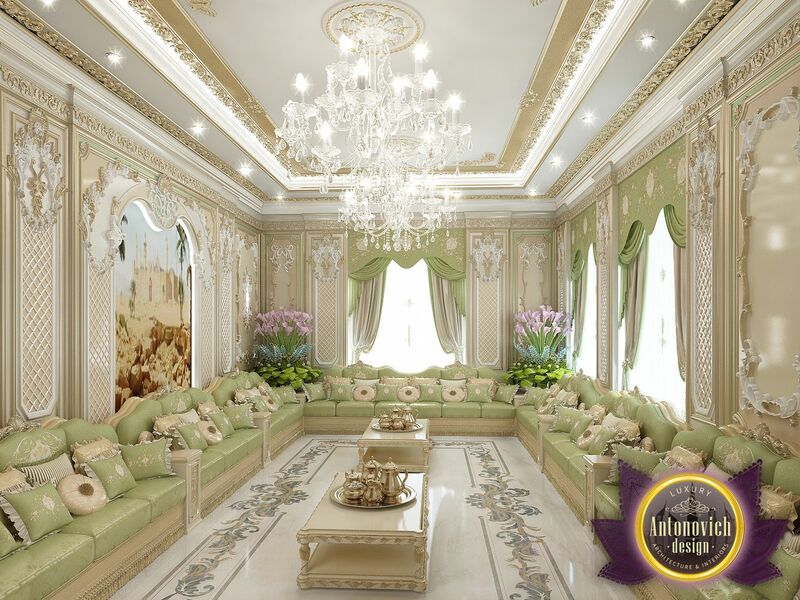 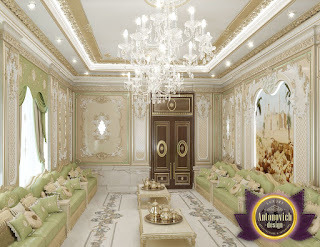 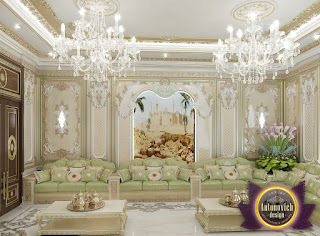 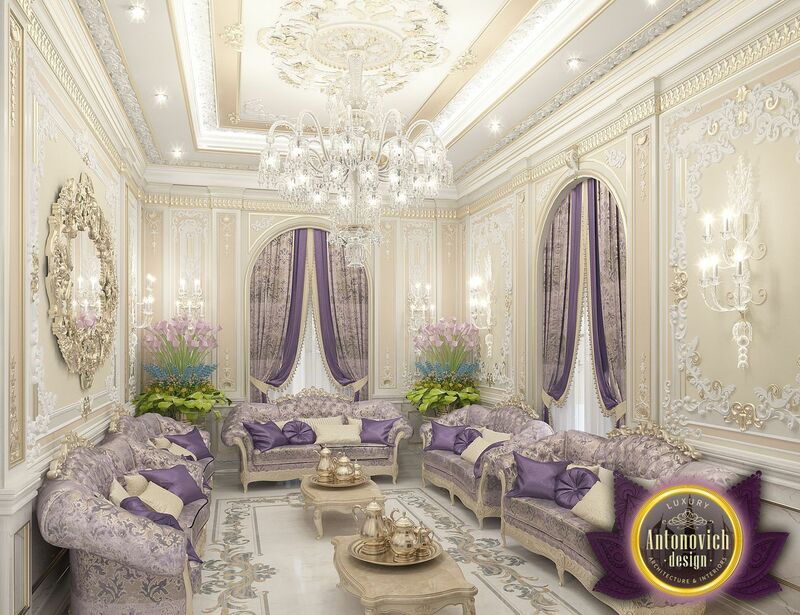 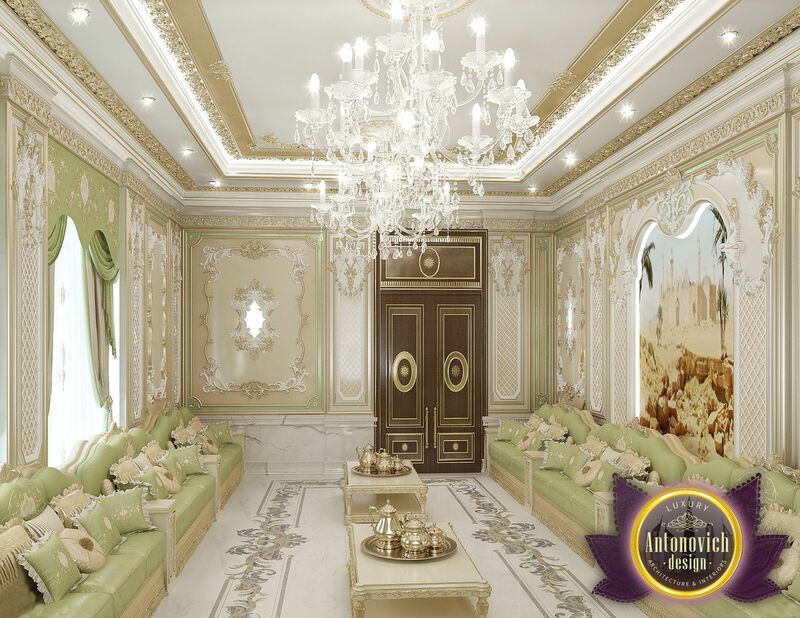 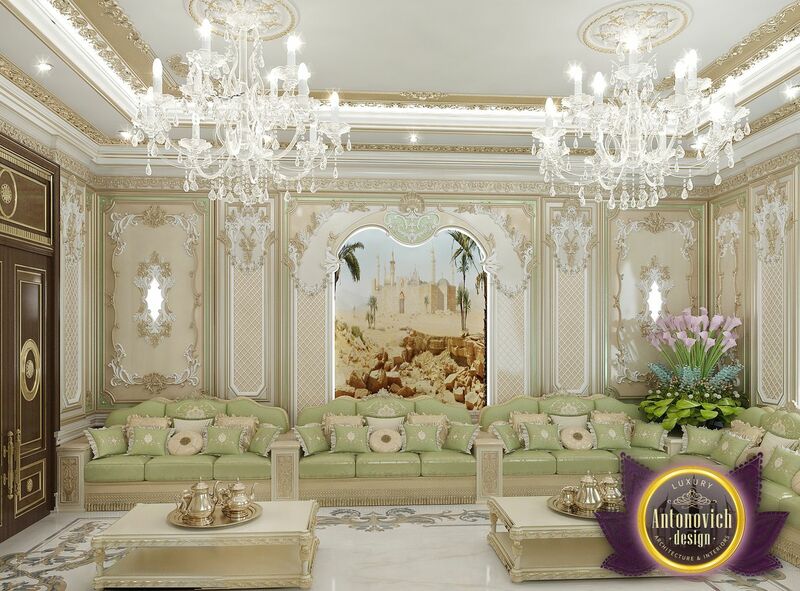 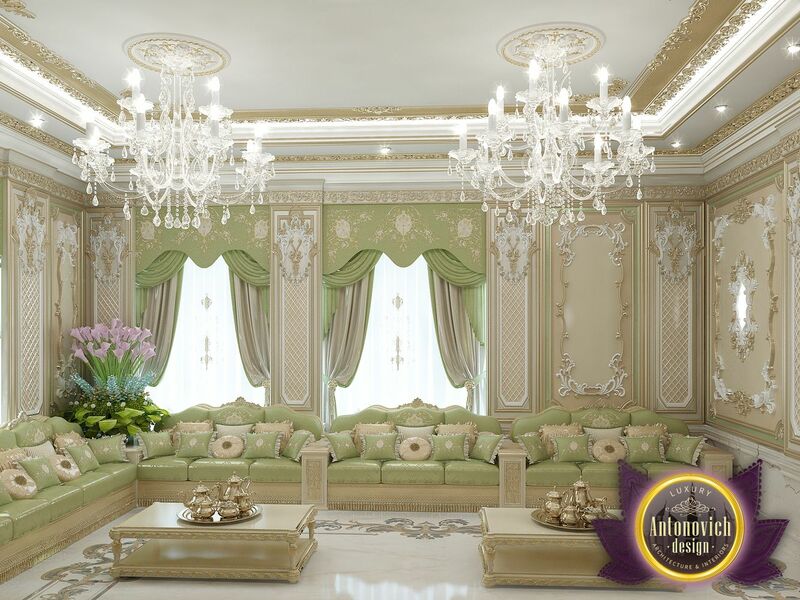 All these elements of luxurious interiors that provide interior designers in Dubai Luxury Antonovich Design Studio.